Brown veggies and hamburger in large skillet or Dutch oven. Drain if needed. Cook for 30-45 minutes mashing with potato masher to crush tomatoes and incorporate all the ingredients together. Sauce will thicken as liquid evaporates. Serve on a bun with shredded cheese or slices if you like or eat it as is! 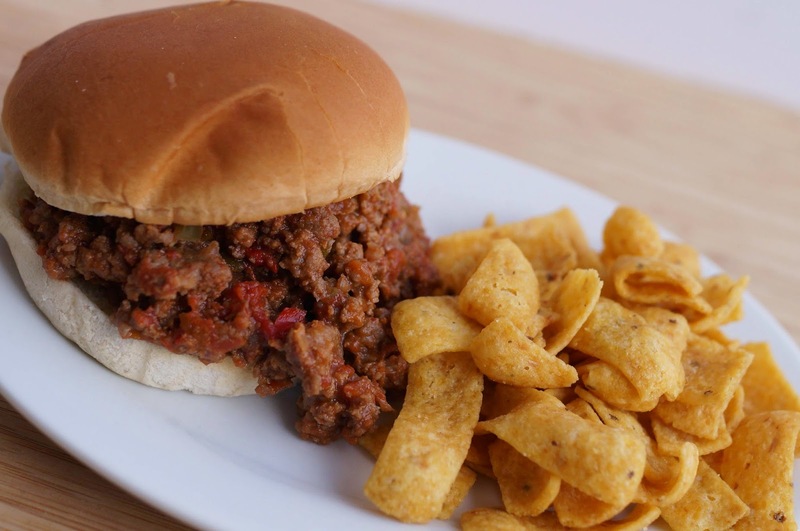 **The sloppy joe meat mixture can be frozen to be thawed and reheated at another time. I love the idea of freezing the mixture. It's a great time saver this time of the year. Just pull out a package and dinner will be ready with no fuss. And we love it in the winter, for some strange reason it's our winter comfort food favorite. You mentioned tomato powder, but I don't see it in the list of ingredients itself and is this available in local grocery stores? These look so delicious. There is a link above the recipe photofor the tomato powder I made with leftover bits from my marinara sauce. 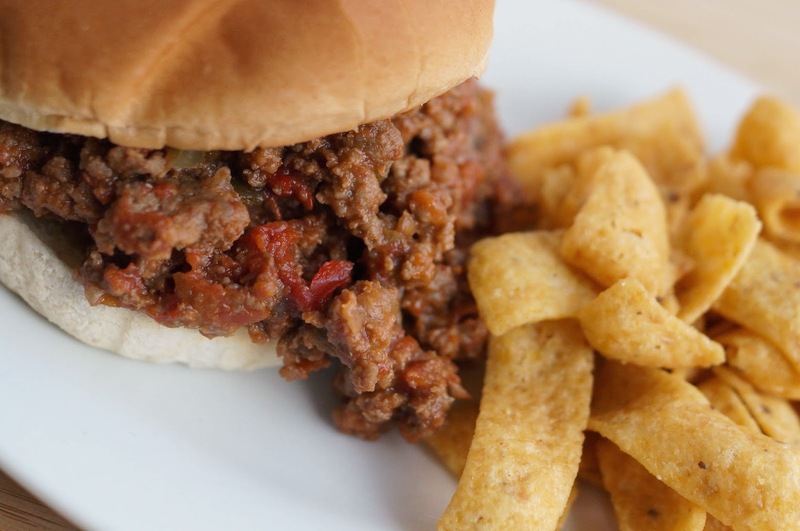 I love homemade sloppy joes and yours look so full of flavor. YUM! Thanks for posting.